HomeHealth TopicsHealthy LivingAdrenal Fatigue: What Causes It And How Should We Deal With It? 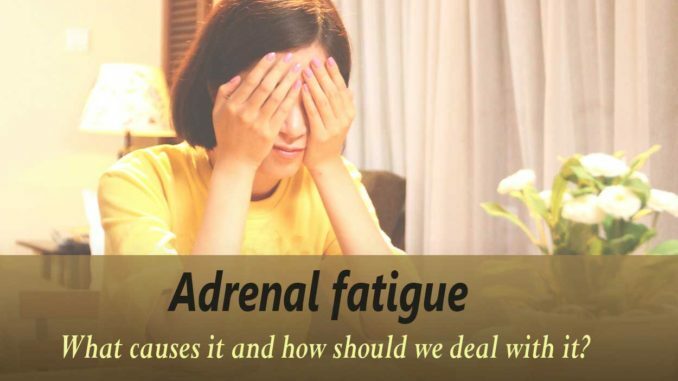 If you are constantly tired and lethargic, you may be suffering from adrenal fatigue disorder that may be caused by improper function of the adrenal glands, which are important for maintaining psychological and physical health. Adrenal glands are responsible for controlling blood sugar levels and stress, affect the conversion of carbohydrates into energy, converting protein and fat into glucose, normalize the immune system, inflammation, blood pressure, they balance the electrolytes and regulate the distribution of stored fats in the body and cardiovascular function. If the adrenal glands are not functioning properly, it can cause extreme fatigue, exhaustion, disorders of blood sugar levels, the need for sweets and caffeine and the inability for people to cope with stress. Experts believe that stress is the main cause of this problem that takes almost epidemic proportions, and the second also very important thing for adrenaline fatigue is poor nutrition. Stress experiences such as the death of loved ones, divorce and job loss. Exposure to toxins and pollutants from the environment. Longer exposure to stress due to financial problems, bad relationships and bad working conditions, as well as other conditions that cause a feeling of helplessness. Negative thoughts and bad trauma. Poor diet and lack of physical activity. When the adrenal glands are unable to produce enough hormones, it affects our bodily functions. The most common symptoms are: morning fatigue and awakening problems, decreased libido, depression, muscle weakness, poor concentration, weakening of the bones, increased allergic reactions, poor sleep, irritability, or the need for sweets, hair loss, growth, muscle tension, intolerance to foods rich in carbohydrates and potassium, unless it is combined with fats and proteins. Since food that is low in nutrients burden adrenal glands, liver, pancreas and other organs can be the cause of adrenal fatigue. When we eat sugar, white flour and other refined products, they are absorbed quickly in the body and raise blood sugar levels fast. This sends a warning signal to the pancreas, causing to release a larger amount of insulin in order to balance the high level of glucose in the blood. After that, the adrenal glands receive signals to release the hormone cortisol to raise the blood sugar level again. Insulin and cortisol are two hormones that cooperate together in order to balance the blood sugar levels. Every time you eat sugar and processed foods, pancreas and adrenal glands go through this cycle and that burdens them. Over time, the adrenal glands can stop producing cortisol, therefore the blood sugar level will be consistently low, which in addition to adrenal fatigue causes hypoglycemia also. Caffeine raises the level of stress hormones. He is the trigger that activates the release of stress hormones. Stress hormones are essential to us when we are in danger because they provide extra power, energy and vigilance in order to adequately deal with a given situation. 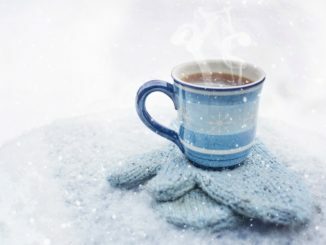 Only one hour after you enter the caffeine in the body the effect of the stress hormone decreases, and again you are tired, hungry and upset, but still you reach again for more caffeine. This vicious cycle tires and drains the adrenal gland, eventually causing adrenal fatigue. What is the best way to deal with adrenaline fatigue? You should eat more organic food, at least three bigger or five smaller meals a day, and choose nutrients such as vegetables and fruits, nuts, seeds and healthy fats as olive or walnut oil. Nutrition in people with adrenal fatigue should abundant with proteins. Recommended proteins are chicken, turkey, duck, beef and fish. 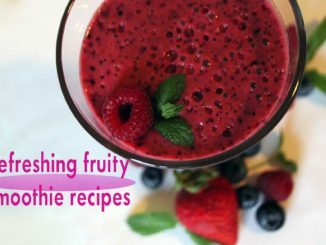 Do not eat fruit on an empty stomach, and choose one that contains less sugar, such as raspberries, blueberries, blackberries, strawberries, apples, pears, plums and kiwi. Reduce the intake of even complex carbohydrates. 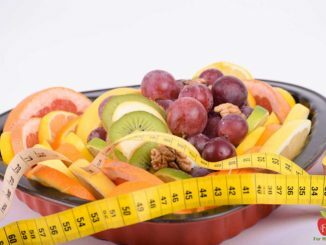 The best diet for people suffering from adrenal fatigue is a slightly modified version of the paleo diet, which includes large amounts of protein from meat and fats, vegetables poor in carbohydrates and a small amount of fruits, nuts and seeds. Cereals, legumes and potatoes should be limited or avoided and most important drink plenty of water. When you are tired, rest as much as possible. Sleep eight to ten hours. Avoid staying up late, go to bed on time, ideally before 22 hours. Try to do something fun every day, something that makes you relaxed. Exercise or at least take short or long walks every day. Take a time for yourself, and if you can`t cope with your problems seek for a professional advice.